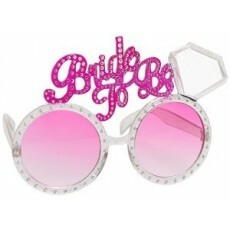 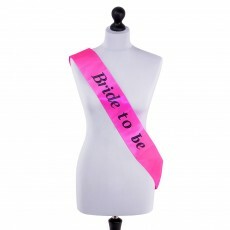 The perfect accessory for the classy, stylish, vintage Bride To Be. 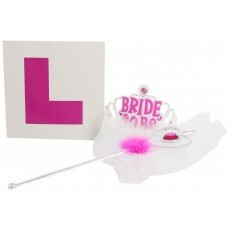 A beautiful addition to any vintage inspired hen party, wedding eve or bridal shower. 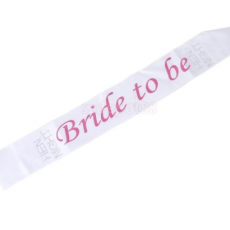 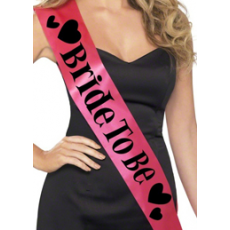 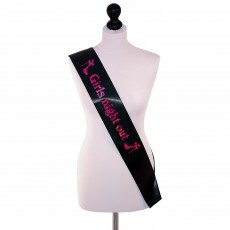 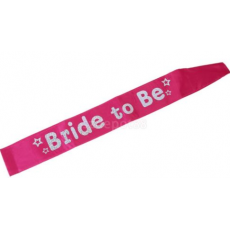 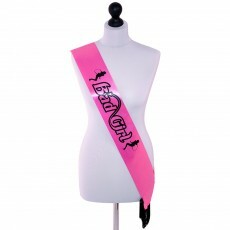 The paper sash comes with a floral and lace design, with a lace up ribbon fastening and displaying "Bride to be" in gold.